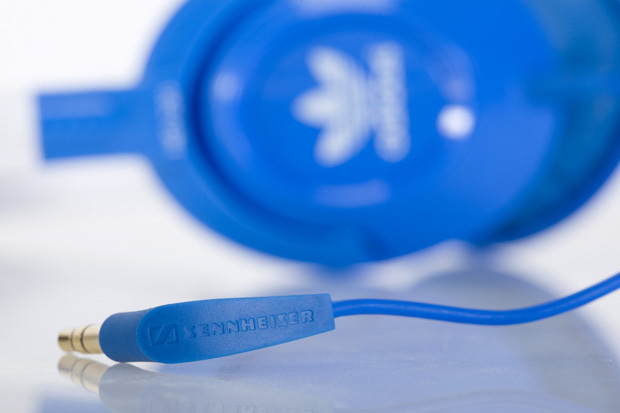 Combining with fellow German brand and audio experts Sennheiser, adidas Originals have just released these two headphones, furthering the label’s well documented musical connection. 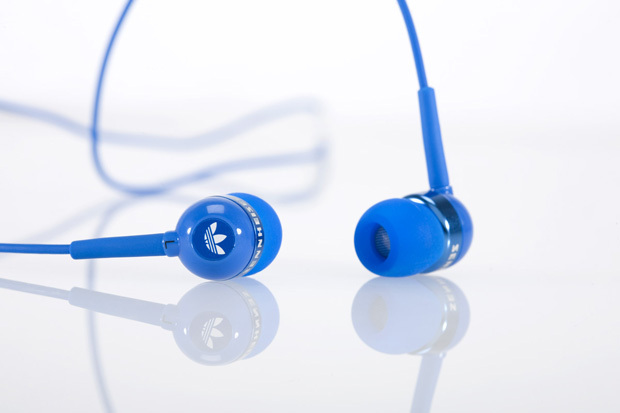 Working with the HD 220 and CX 310 models, fans can choose between cans and earbuds respectively. 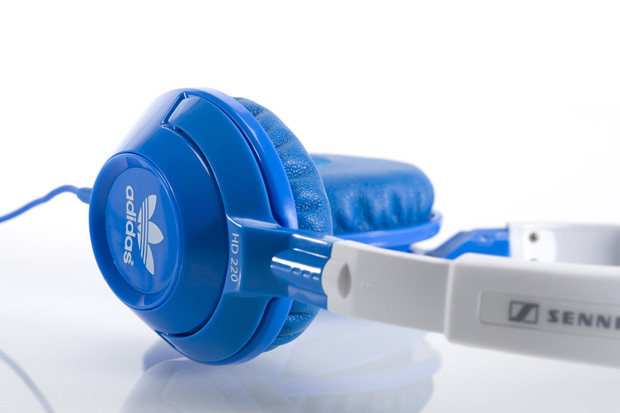 Each pair is decorated with adidas’s trademark blue and white, as well as branding from both of the creative teams involved. 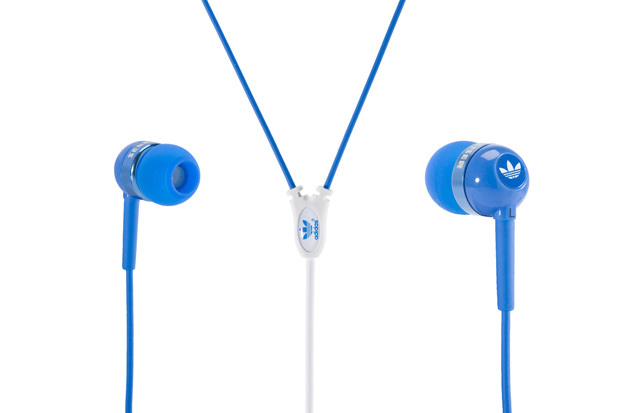 The 220 offer a bass-driven, stereo sound and are built for comfort, whilst the 310 earphones offer a dynamic clear sound across both high and low ends. 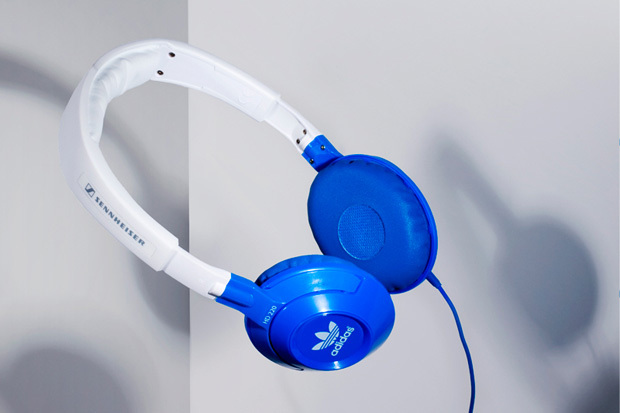 Each model is now available from adidas’s online store, as well as adidas Originals stores worldwide.